Who’s looking for Non-Food-Fun treats this Valentine’s Day? Or for school parties? 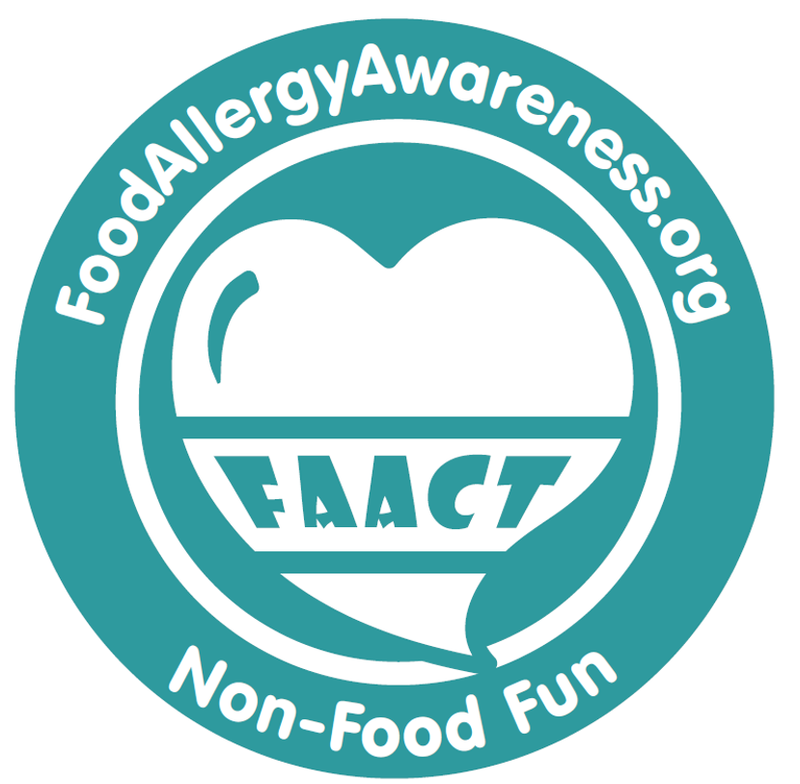 Join The Food Allergy & Anaphylaxis Connection Team, FAACT for Non-Food-Fun this Valentine’s Day in EVERY U.S. Walmart! Once Valentine’s Day is over —- it doesn’t end there! 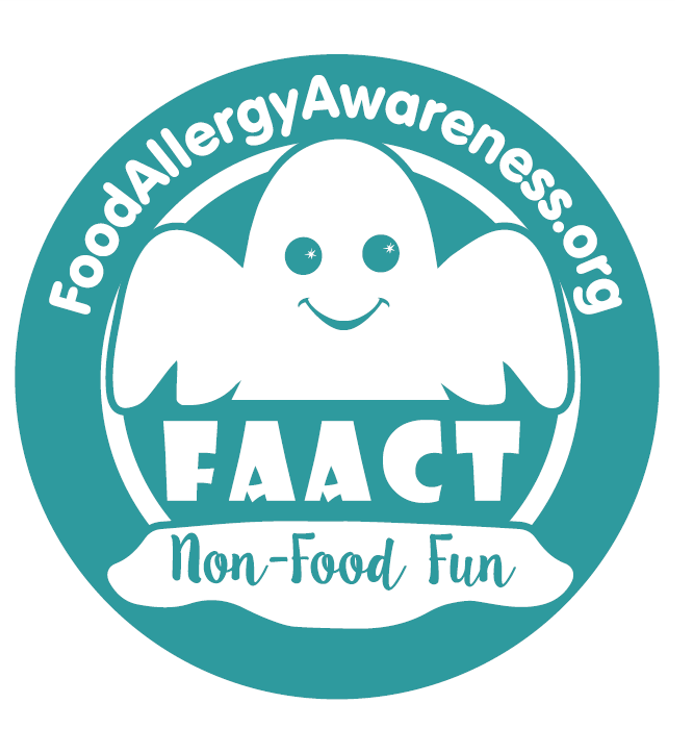 We are excited to share with you that FAACT will continue to be in EVERY U.S. Walmart for EASTER and again for HALLOWEEN! THREE HOLIDAYS in 2019! Life-threatening food allergies affect as many as 15 million Americans, including almost 6 million children. That’s two students in every classroom across the country. The top foods that trigger allergic reactions include peanuts, tree nuts, egg, and milk – all common ingredients in Valentine's Day candies (or common to facilities that manufacture Valentine's treats). There is no cure for food allergies. The only way to prevent an allergic reaction is to avoid trigger foods. Want t help us spread the word? Be sure to visit your local Walmart, and show FAACT your selfie! Be sure to tag FAACT and Walmart! 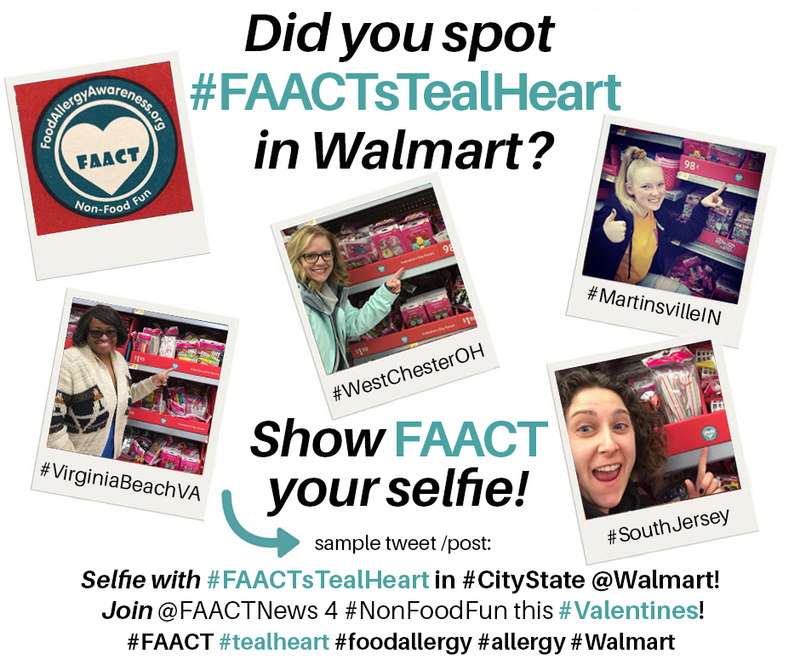 Selfie w/ #FAACTsTealHeart in #YOURCITYSTATE @Walmart! Join @faactnews 4 #NonFoodFun this #ValentinesDay in EVERY U.S. #Walmart! Help us spread the word! Take your selfie & share it with us! Tag us! Get some treats! "Selfie with #FAACTsTealHeart in #CityState @Walmart! 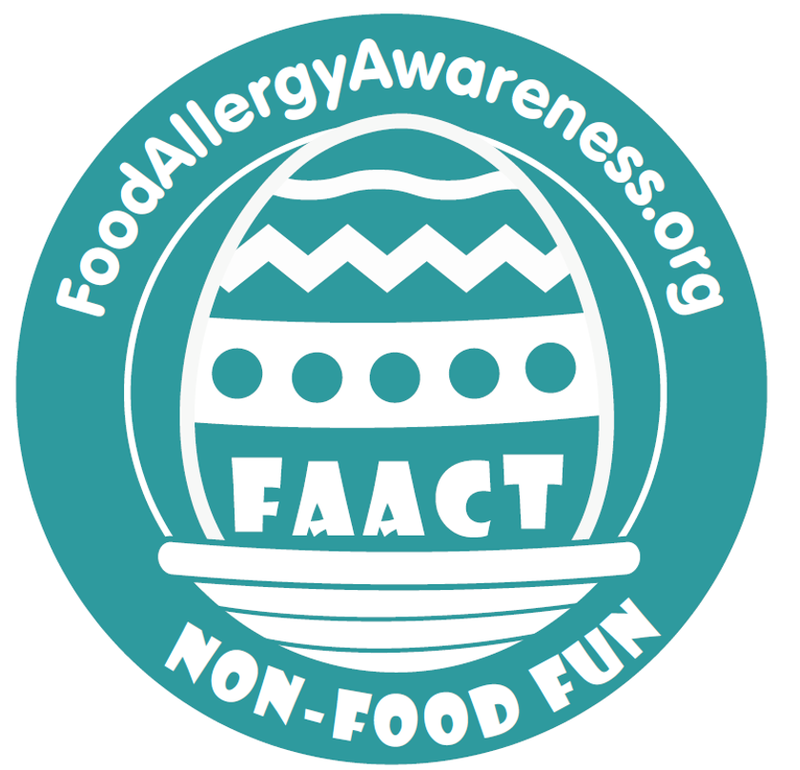 Join @faactnews for #NonFoodFun this #ValentinesDay! Help us spread the word! Go take your selfie and share it with us!"